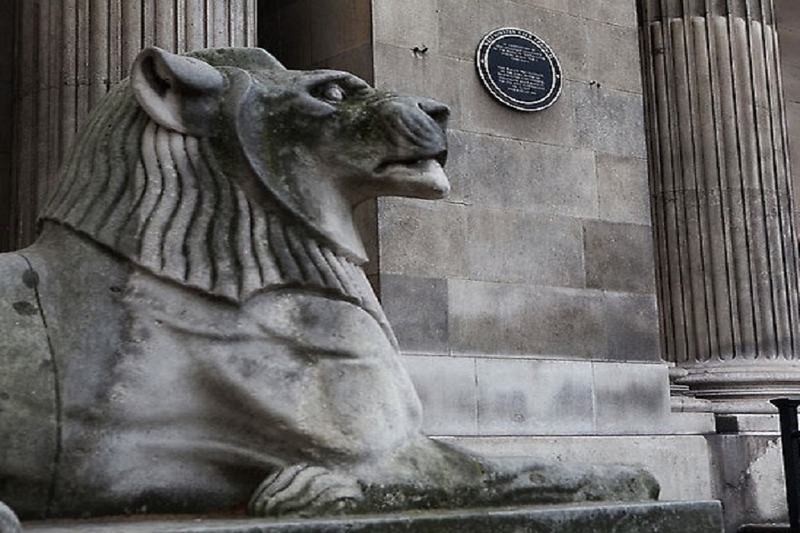 Monumental lion statues cleaned at Old Marylebone Town Hall. 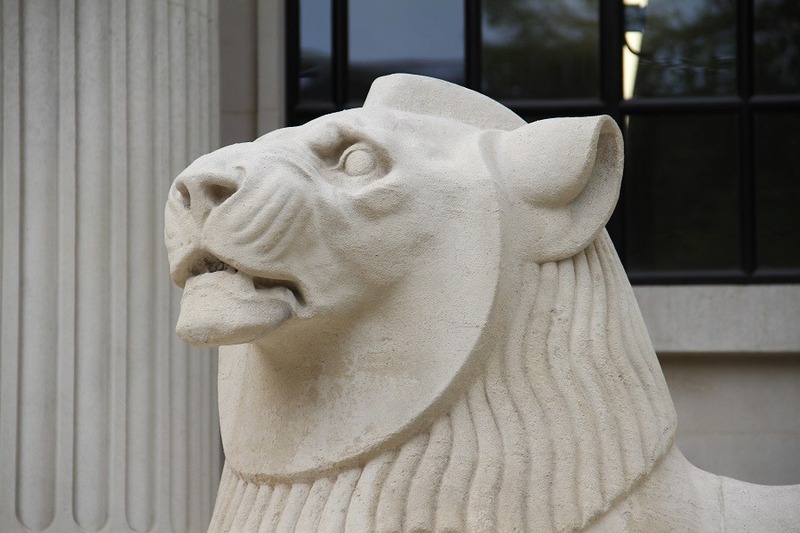 The king of beasts – and regarded as a symbol of valour, nobility, strength and gravitas – lions have been a recurring sculptural detail in British architecture since the 19th century. 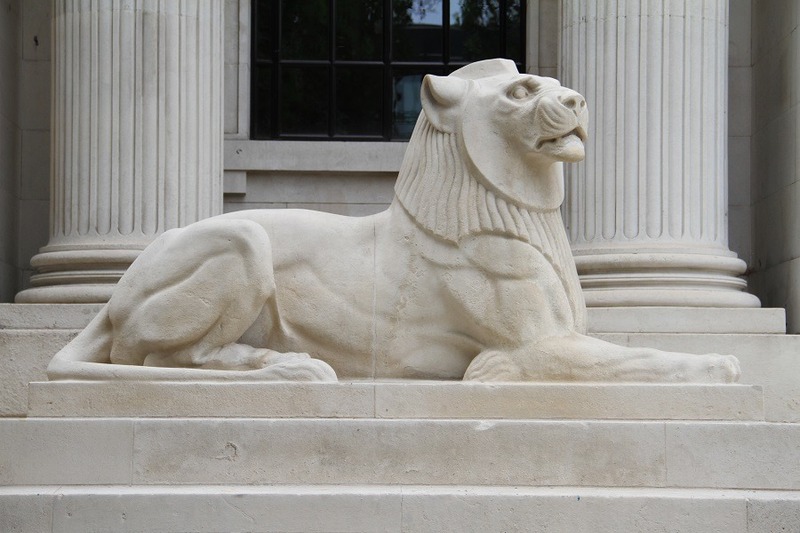 As part of the recently completed four-year refurbishment of Old Marylebone Town Hall, Thomann-Hanry® were commissioned to clean the imposing lion statues flanking the flight of steps at the entrance to the building. 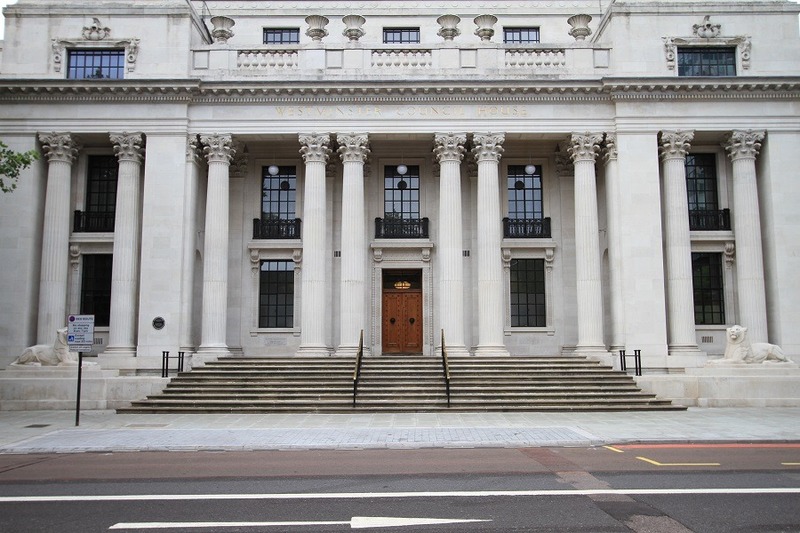 An outstanding example of Edwardian Graeco-Roman classicism, Marylebone Town Hall was designed by Sir Edwin Cooper and built between 1914 and 1920. 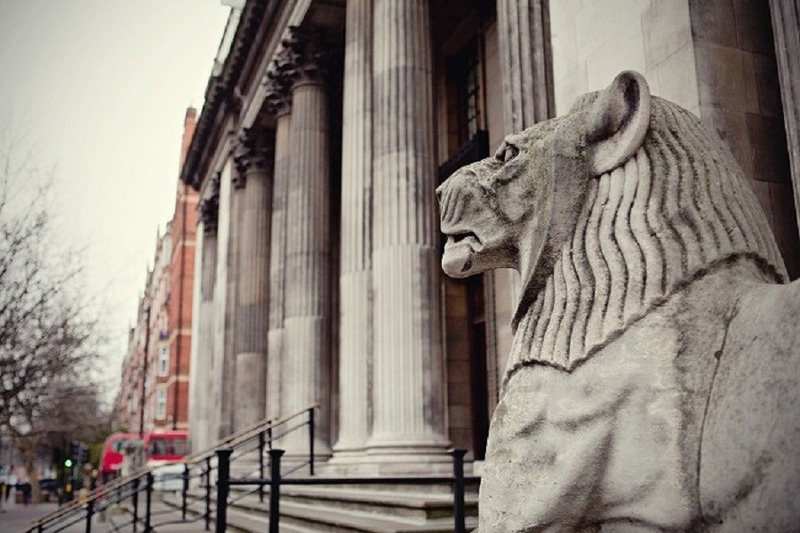 Since then, it has become one of London’s most iconic civil wedding venues, the backdrop for high profile weddings including those of Sir Paul McCartney, Ringo Starr, Antonio Banderas and Melanie Griffith. Along with Sussex Place and the Taunton Centre, this Grade II Listed building also forms an integral part of the London Business School campus. 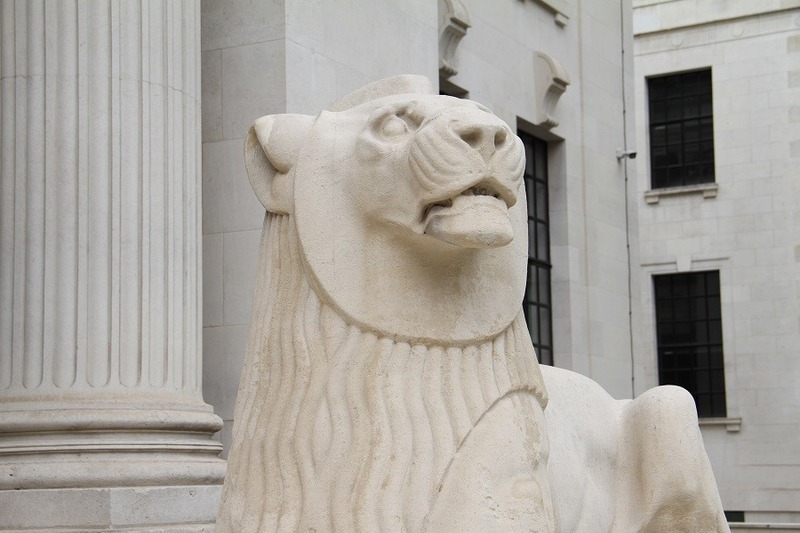 Having surveyed the requirements of the project, Thomann-Hanry® cleaned the Portland stone statues using the steam-based DOFF system. This process was ideally suited to the removal of the various surface coatings which, over time, had become bonded to the stonework. Avoiding the use of chemicals, non-abrasive DOFF cleaning allows the operator a high level of control over both temperature and pressure – removing a variety of contaminants including paint and biological matter such as mosses, lichens, and algae. 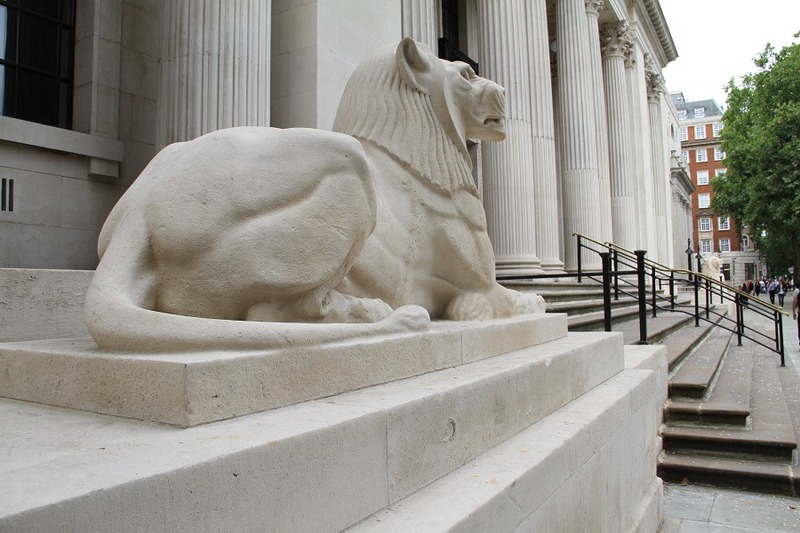 These variable temperature and pressure considerations are key when cleaning monumental stonework, enabling a sensitive and flexible clean and thereby avoiding the risk of damage to important historic statues. After cleaning, Thomann-Hanry® operatives applied Aqua Fend® AM to protect the surface against all parasitic vegetation. Aqua Fend® does not alter the colour of the substrate, does not create a film and does not yellow. It replaces common acid and alkaline cleaners, which can be harmful to substrates. 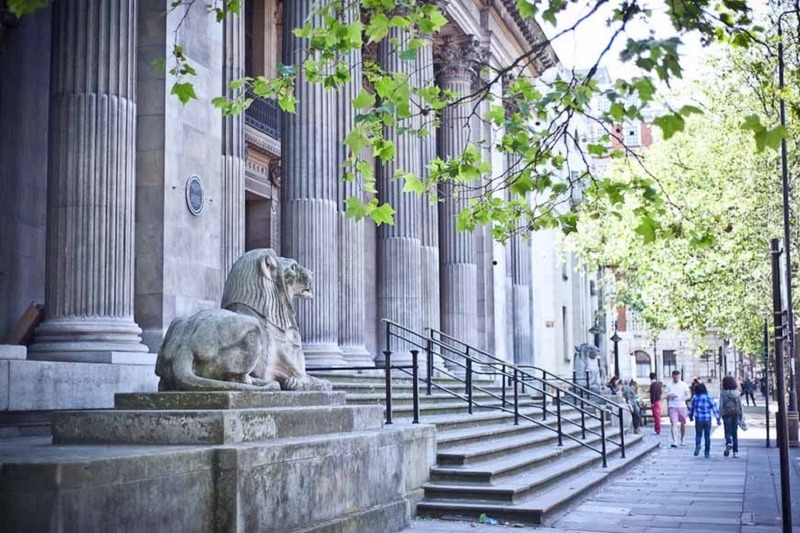 Thomann-Hanry® have brought such expertise to bear on a number of historic monument cleans over recent years, including the Seven Dials Monument at Covent Garden and Hull’s Andrew Marvell Monument.